Our September cover girl Kelly Rowland goes shopping with friends at The Grove in Hollywood. Rihanna is seen arriving at her hotel in New York City. Lala Anthony on the set of Good Morning America in New York City. President Barack Obama orders food at Nancy's restaurant in Oak Bluffs, Massachusetts. The Obama family is currently on vacation in Martha's Vineyard. 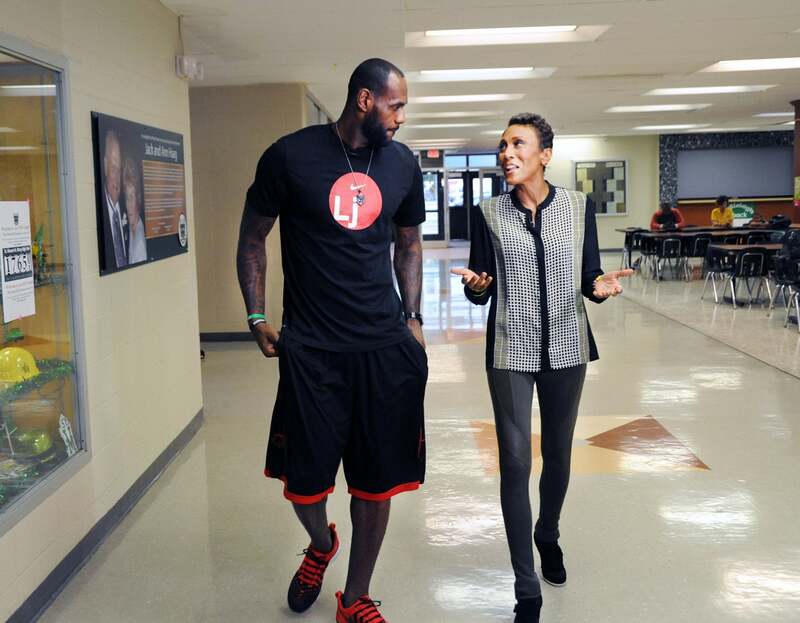 LeBron James takes Robin Roberts on a journey back to his hometown of Akron, Ohio on Good Morning America. 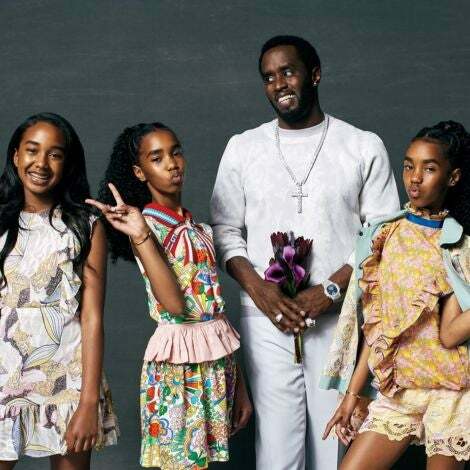 June Ambrose attends the Downtown Calvin Klein with The Cinema Society screening of IFC Films' Ain't Them Bodies Saints at Museum of Modern Art in New York City. Jessica White attends Moet Rose Lounge Los Angeles hosted by Big Sean at The London West Hollywood in West Hollywood, California. 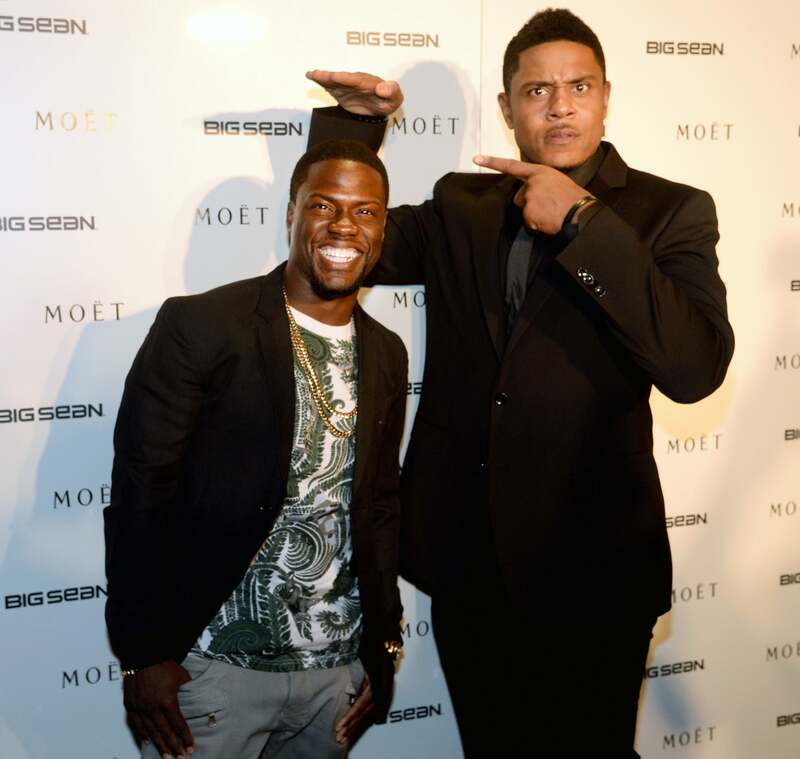 Kevin Hart and Pooch Hall attend Moet Rose Lounge Los Angeles hosted by Big Sean at The London West Hollywood in West Hollywood, California. 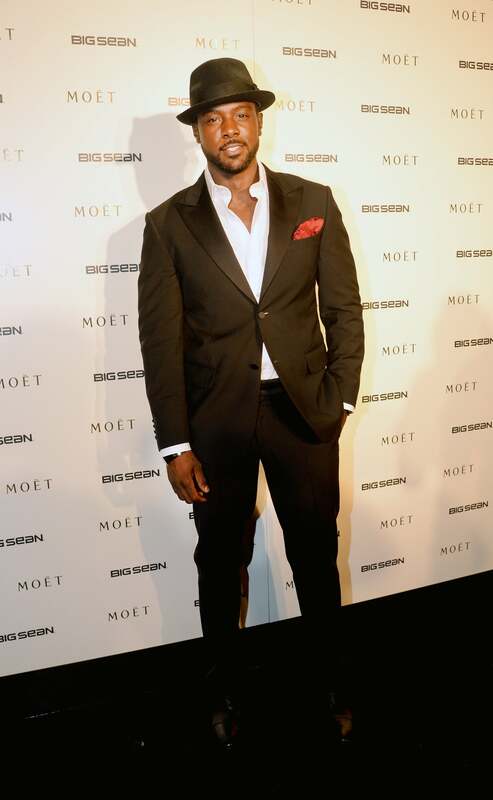 Lance Gross attends Moet Rose Lounge Los Angeles hosted by Big Sean at The London West Hollywood in West Hollywood, California. Rachel Roy attends the Downtown Calvin Klein with The Cinema Society screening of IFC Films' Ain't Them Bodies Saints at the Museum of Modern Art in New York City. 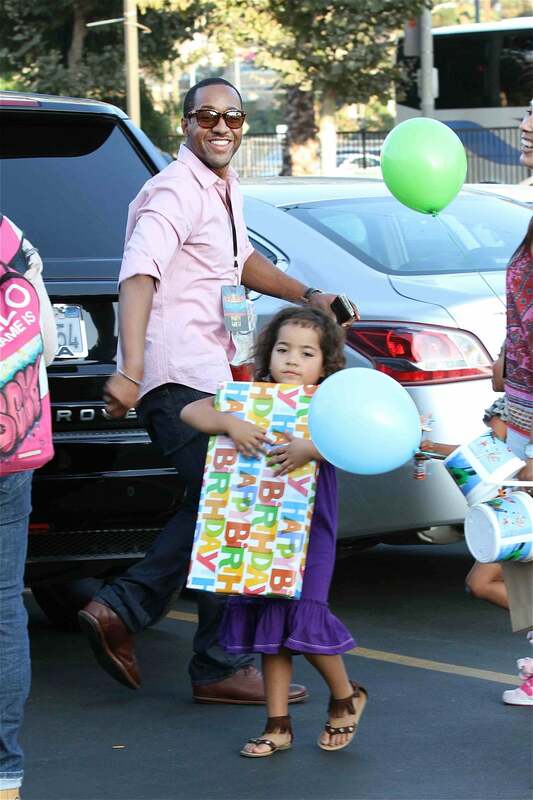 Jaleel White leaves a birthday party for his little girl in Hollywood.